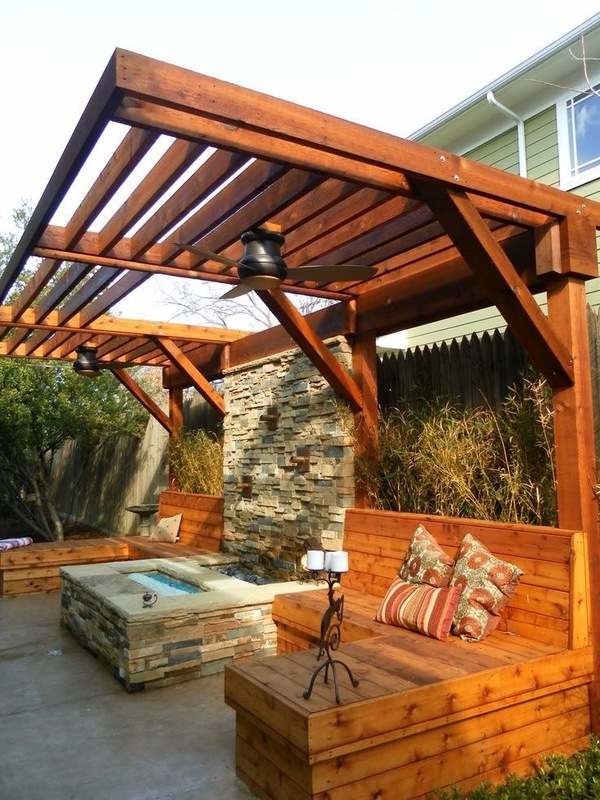 We are a custom design and build company ready to create any design to your specifications. 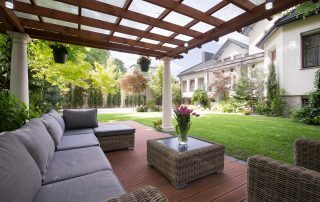 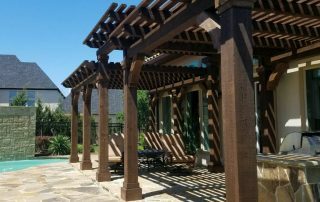 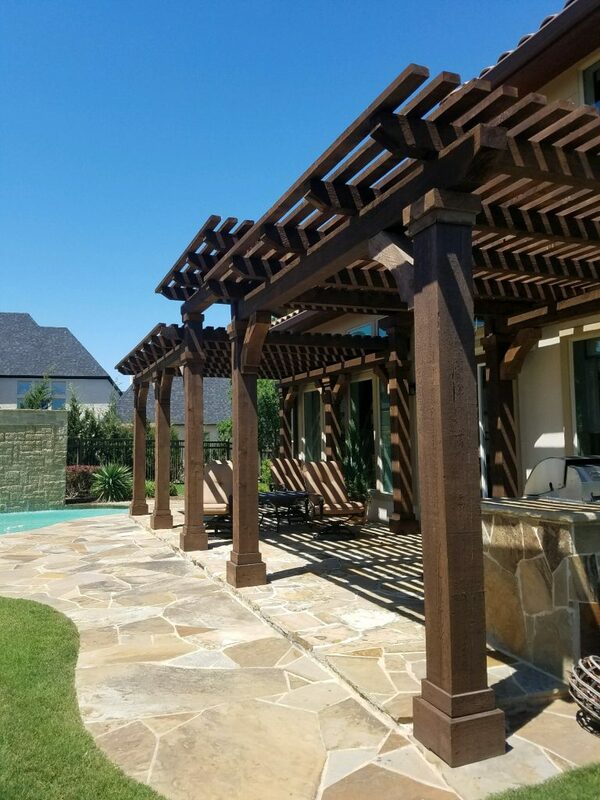 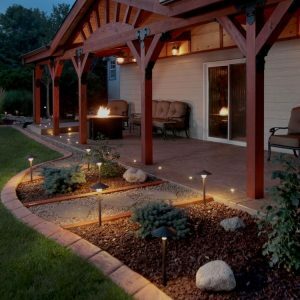 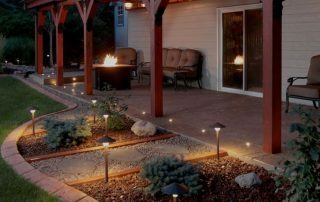 Patio Covers & Pergolas protect us from the elements, especially in the Texas heat. 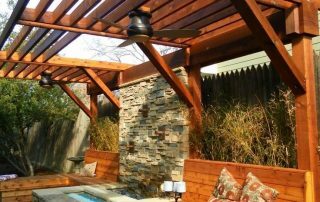 Our sophisticated technology is used to create attractively cost-effective solutions for any budget.